Mediation is a process in which a third party neutral assists in resolving a dispute between two or more other parties. 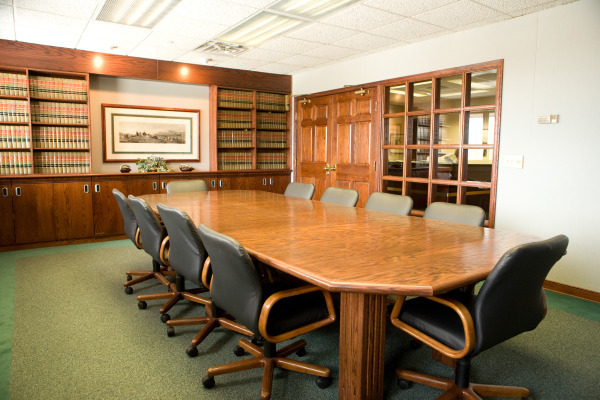 Mediation is used in many different cases ranging from divorces, civil lawsuits, to complex real estate matters. It is a non-adversarial approach to conflict resolution. The role of the mediator is to facilitate communication between the parties, assist them in focusing on the real issues of the dispute, and generate options that meet the interests and needs of the parties in the effort to resolve the conflict. Although a Mediator may suggest ideas, suggestions and formal proposals for settlement, a Mediator helps the parties develop a resolution to the conflict themselves. A successful mediation results in an outcome that is accepted by the parties. At Jensen Sondrall Persellin & Woods, P.A. we promote the mediation process as the preferred means of resolving disputes. Jensen Sondrall Persellin & Woods, P.A. fosters the high standards of integrity and competence in the mediation of civil, real estate and family related disputes. Jensen Sondrall Persellin & Woods, P.A. also encourages friendly association and cooperation with other members of the legal profession, other organizations, experts and leading professionals.